Direct spending on business travel including expenditures on meetings, events, and incentive programs totaled $317.2 billion in 2017. That’s a lot of money. But this study suggests for every dollar invested in business travel, US companies generate $9.50 in revenue and $2.90 in profit. So the more that employees swipe the company credit card, the better—right? Well, not quite. From going overboard on client relations to downright fraudulent behavior, employee expenses are something that needs tracking and managing. That’s where Bento for Business comes in. Bento for Business is a rising Chicago startup that helps small and medium-sized businesses track and control how all their employees spend company money. 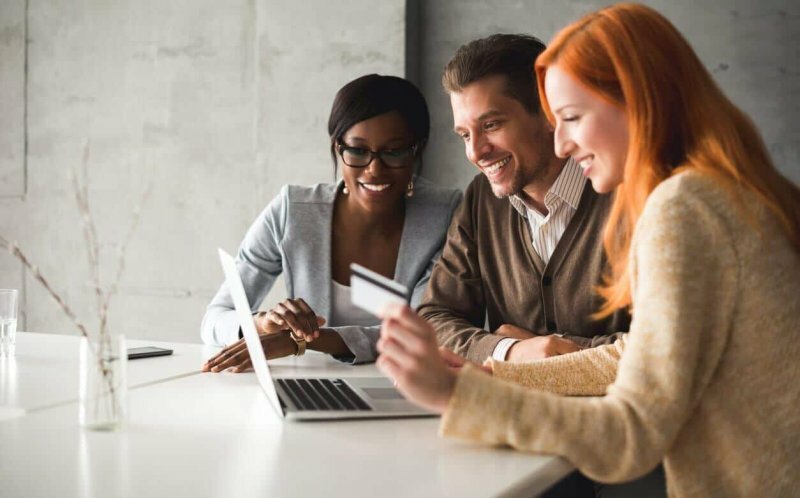 Their smart credit cards and easy-to-use software makes it easy for small businesses to save time and money by preventing unauthorized spending. Small business owners may consider Bento if they want to closely track their employees’ spending habits, but this tool is much more than an employee monitor. Used correctly, Bento empowers employees to invest more money in the right ways—leading to greater profits for the business. “Having the Bento Card has helped us streamline our processes and made it easier for members in different departments to make their purchases without delay,” said Ruth Washington of Sword of the Spirit. Last month, Bento announced they successfully raised $9 million in new funding. The startup plans to use the money to continue growing their team, refining their products, and exploring new innovations. Small businesses looking to save big money and valuable time can rely on Bento’s unique solution. By putting controlled cash in the hands of those who need it, small businesses can now empower employees to pursue business opportunities with complete trust and transparency.